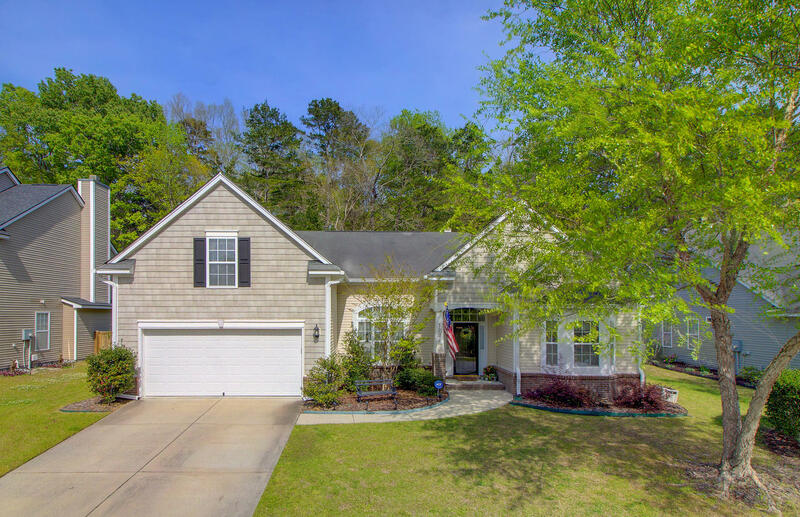 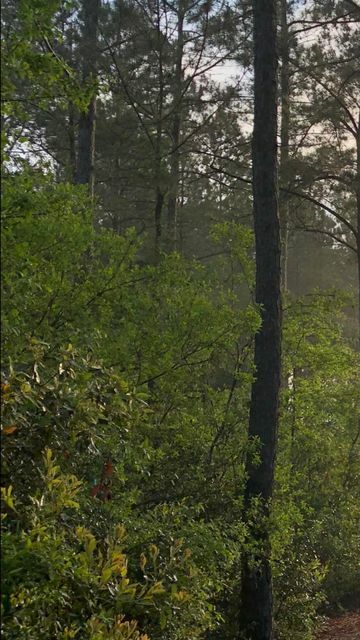 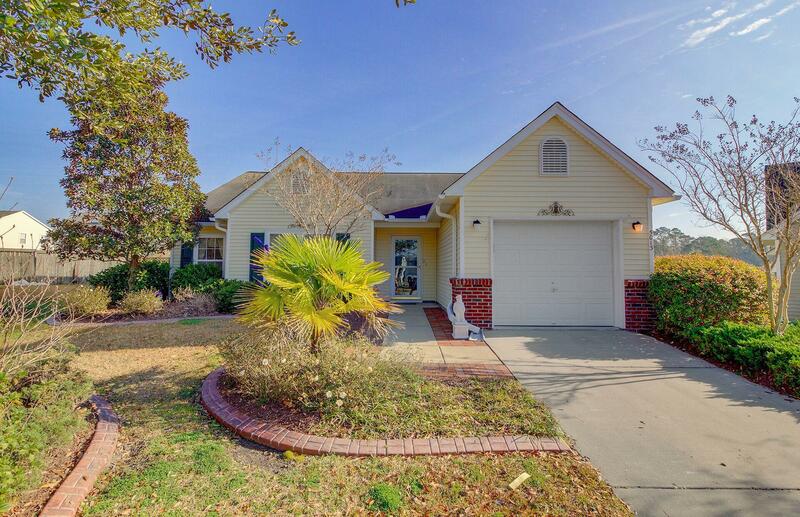 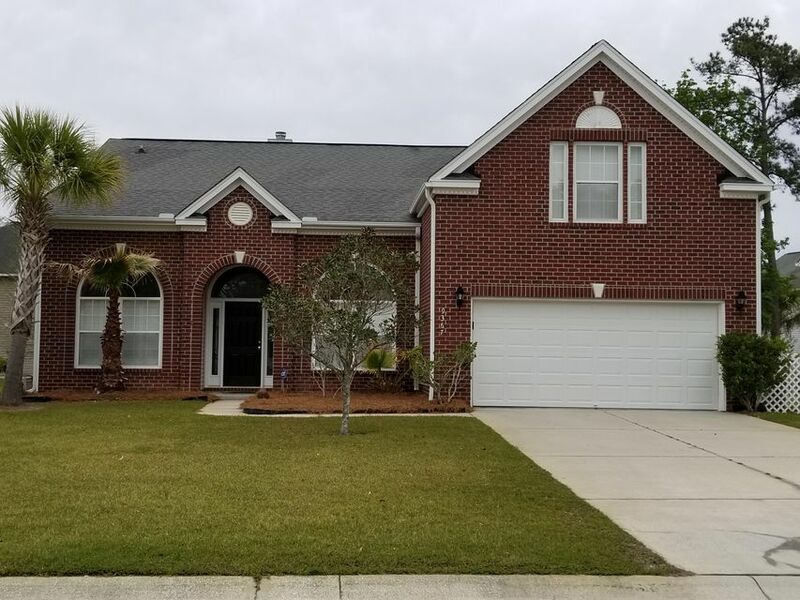 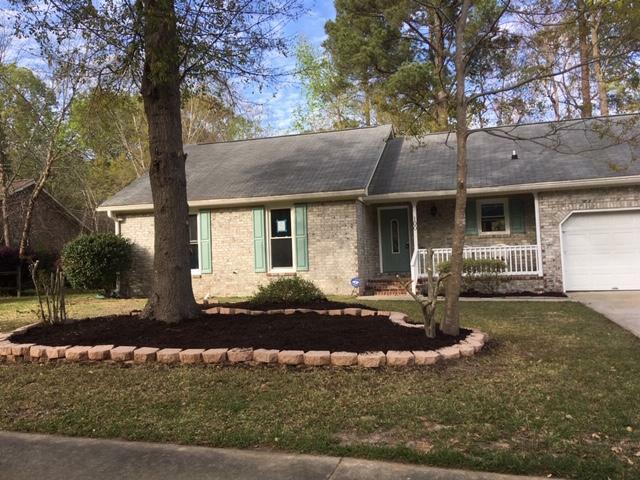 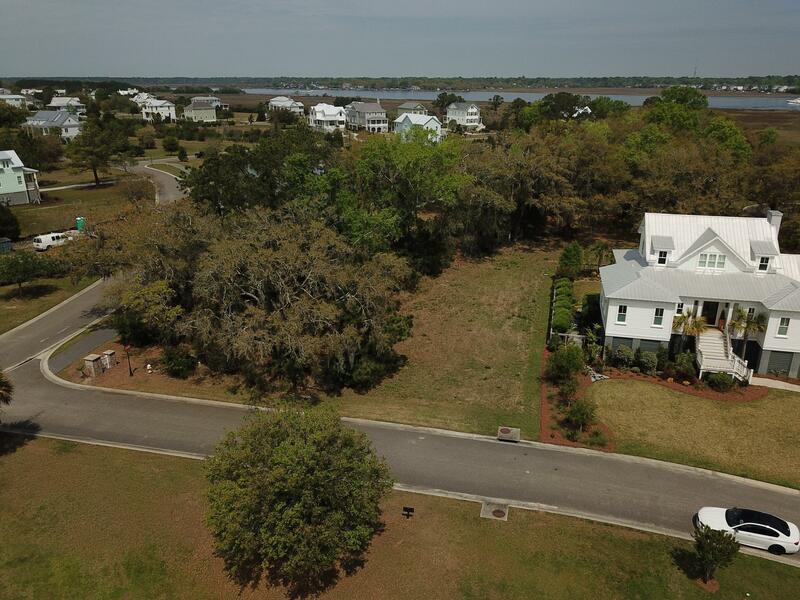 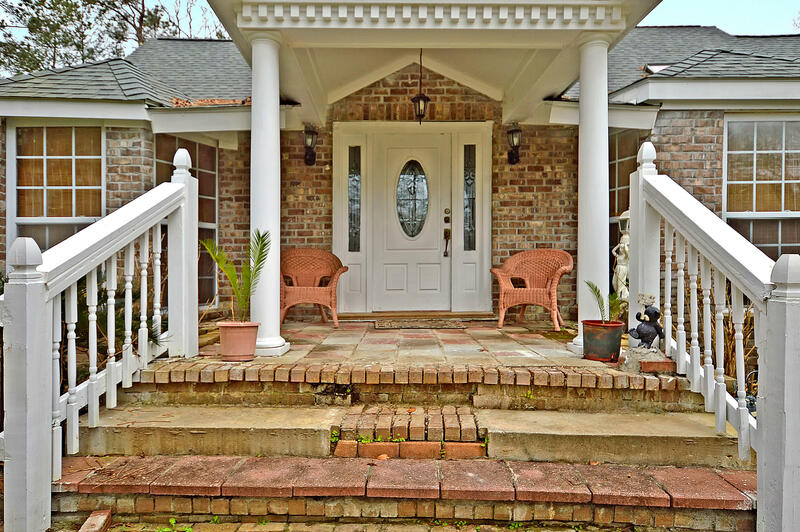 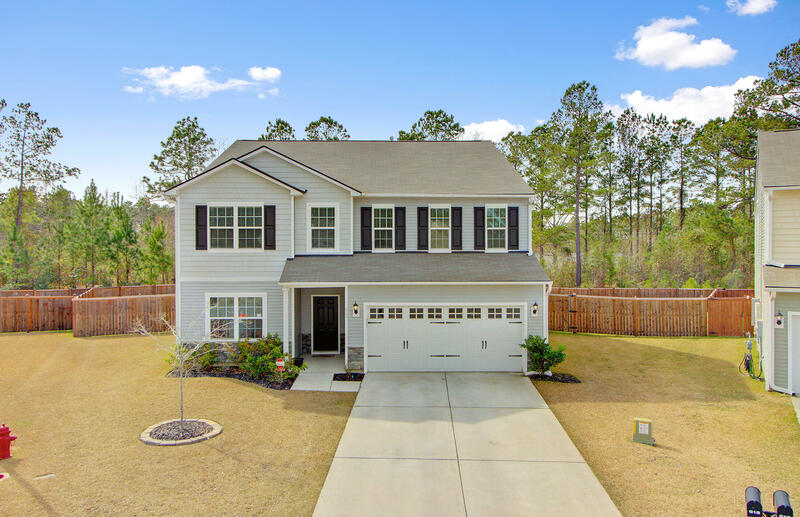 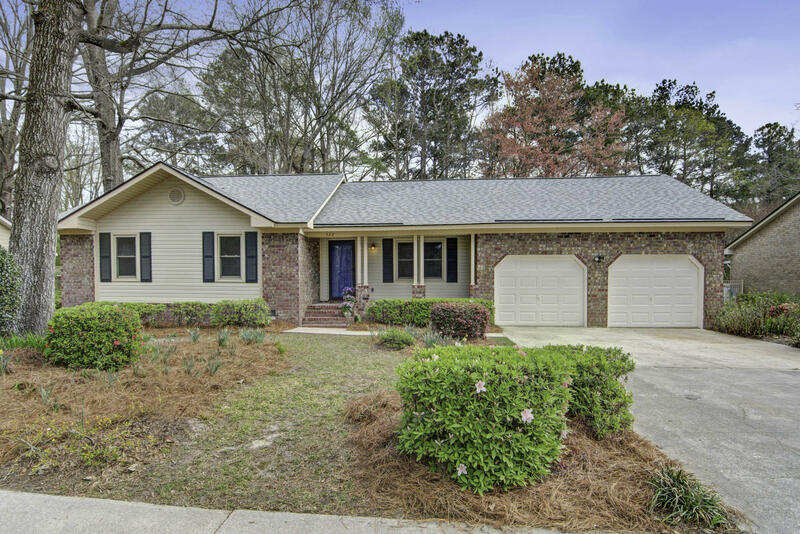 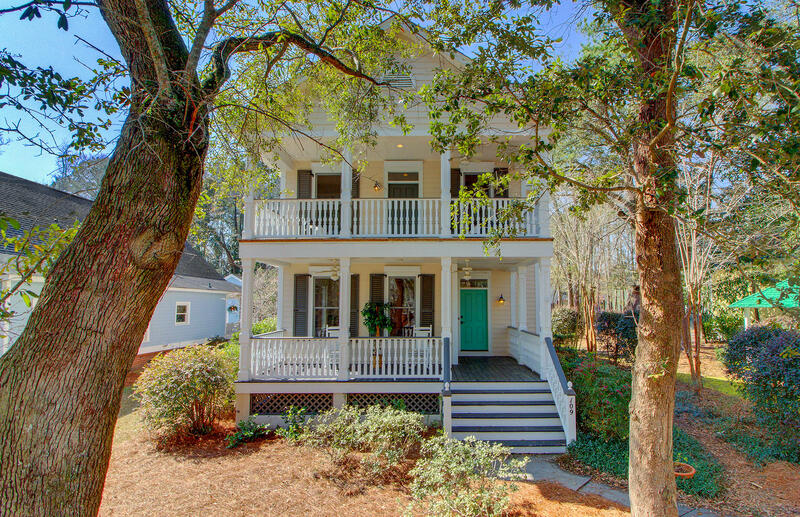 Beautiful executive home located in the highly desired golf community of Wescott Plantation and is only minutes away from downtown Charleston, historic Summerville and the airport. 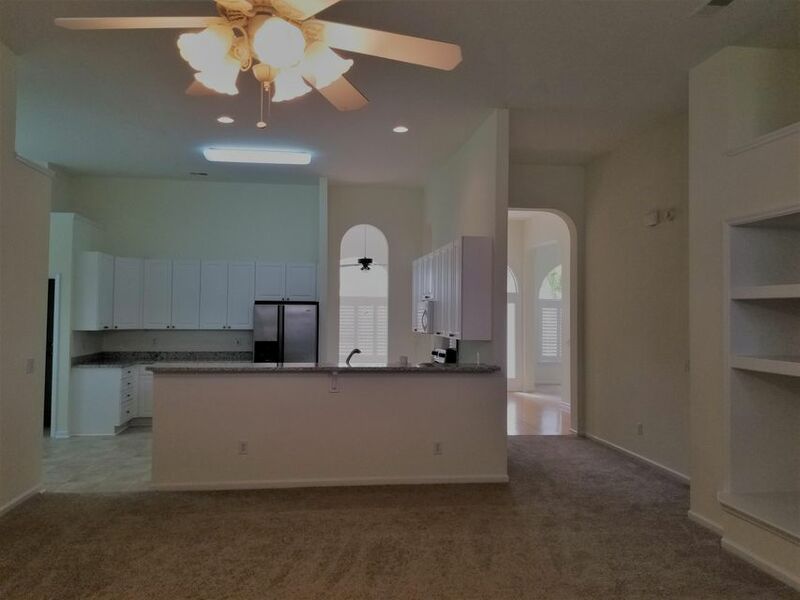 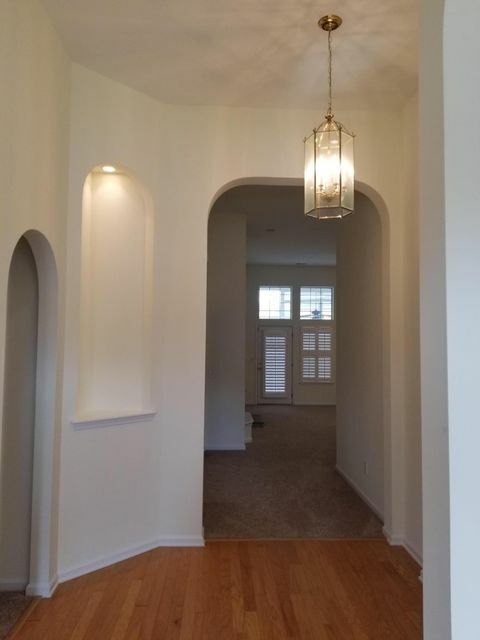 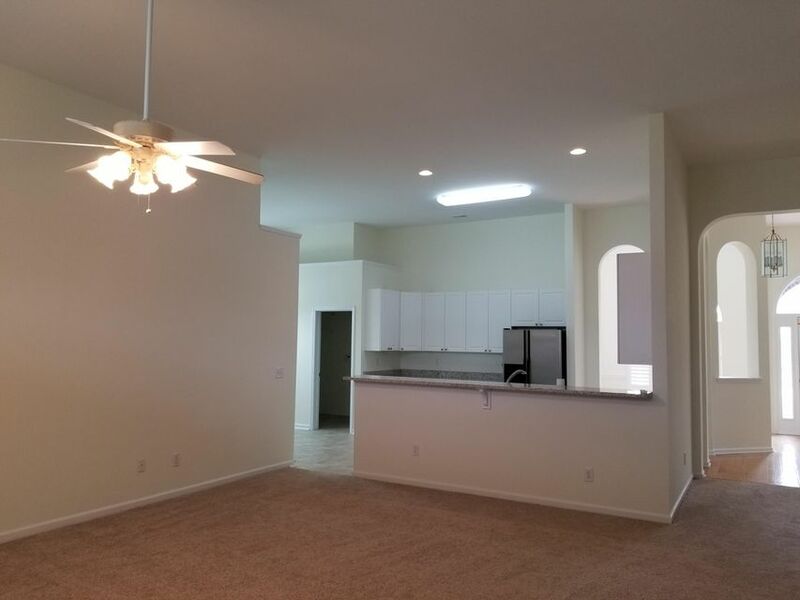 This open floor plan offers 12ft ceilings throughout the first floor except for the 2nd & 3rd bedroom with the Jack-N-Jill bathroom. 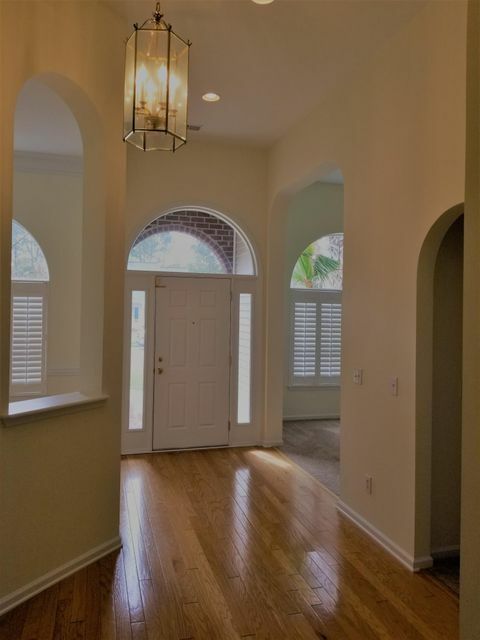 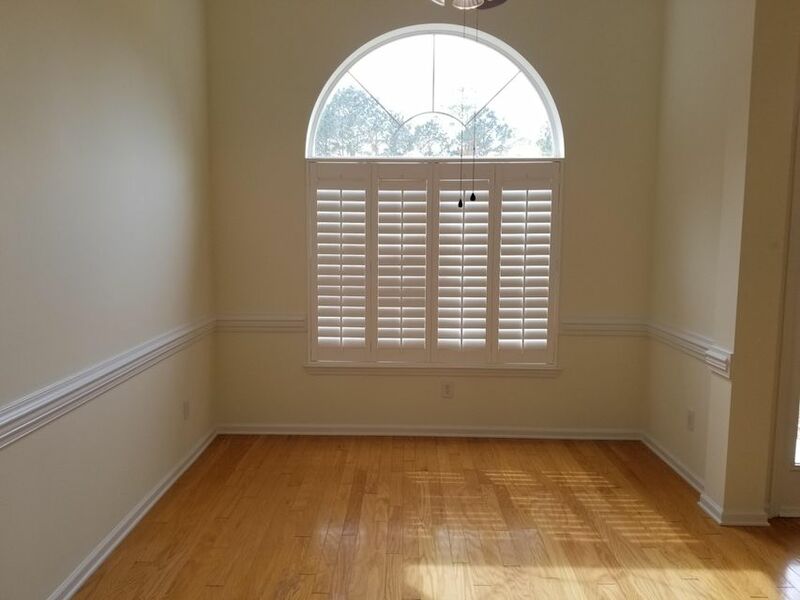 Gorgeous hardwood floors, chair rail, large windows with plantation shutters and chandeliers accent the the spacious foyer and dining room. 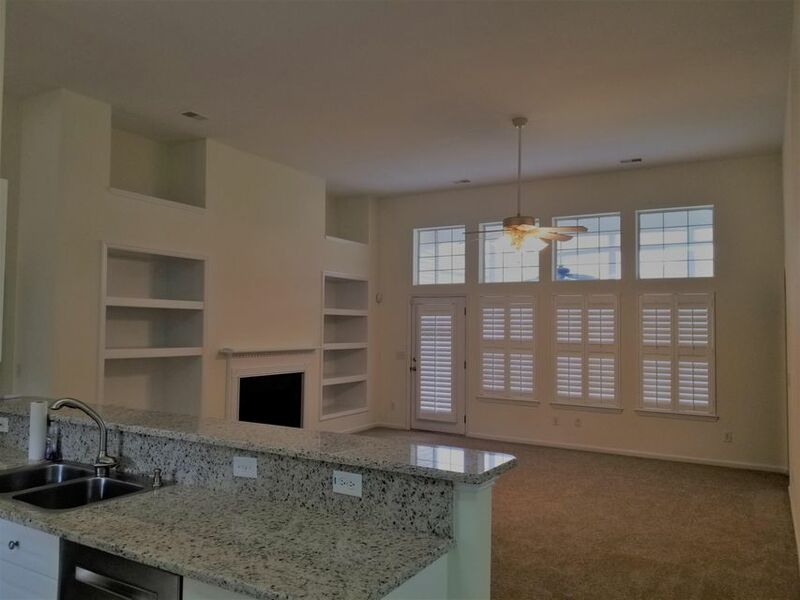 The massive kitchen shines with granite counters, large island, raised eat-at bar, double door pantry, breakfast nook and cabinets galore. 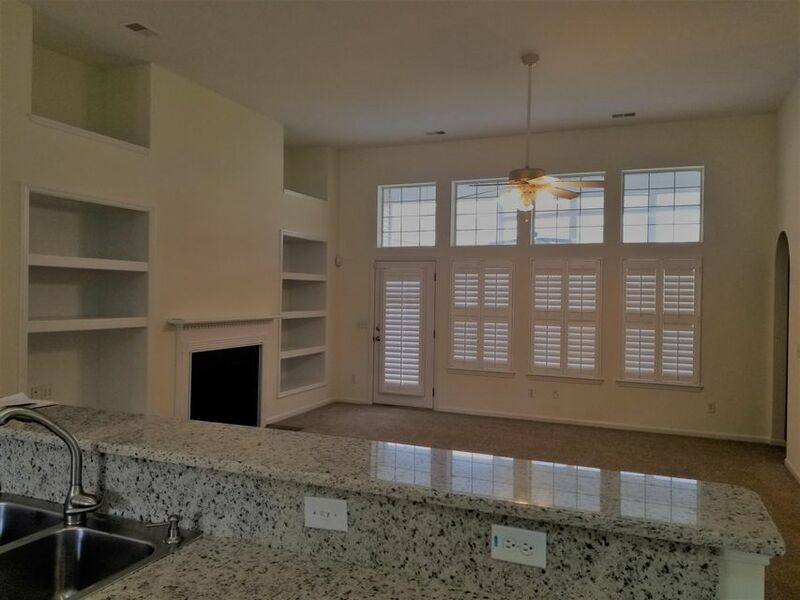 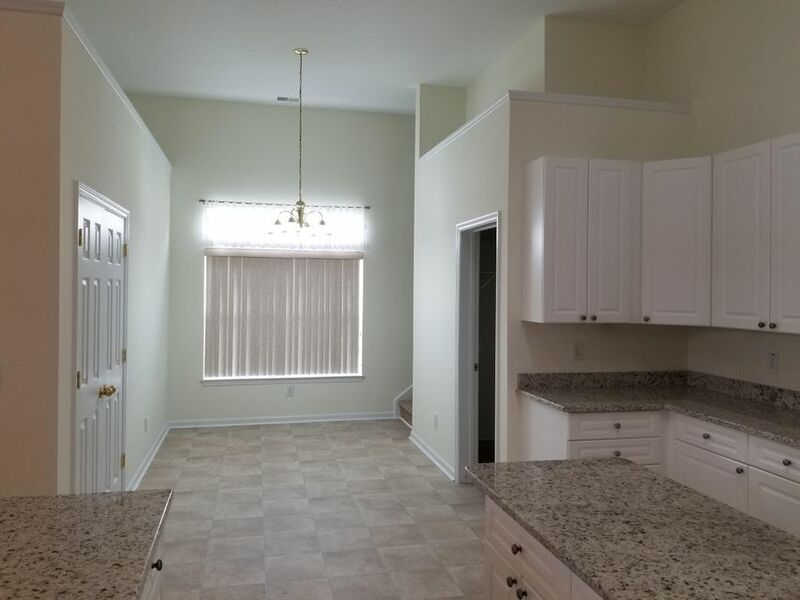 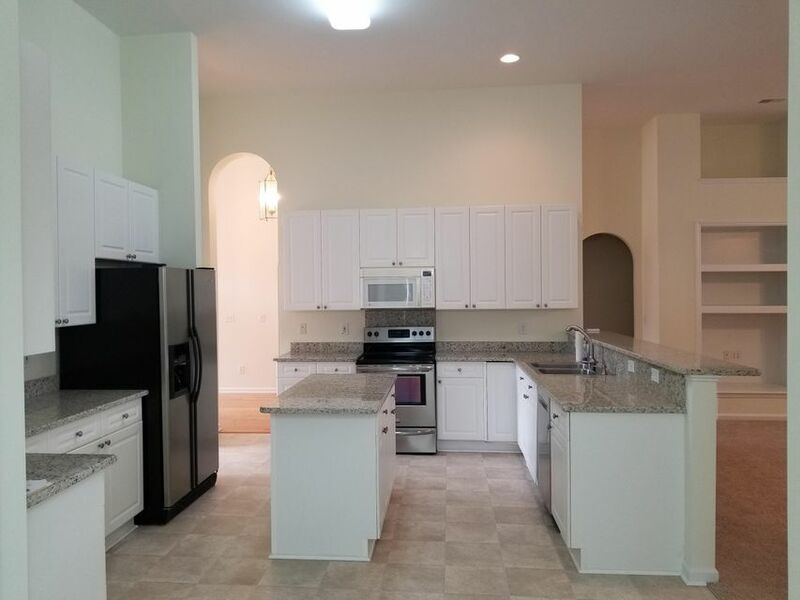 The kitchen also overlooks the great room that's complete with built-in shelves, gas fireplace, large windows with plantation shutters and overlooks the screen porch and large deck. 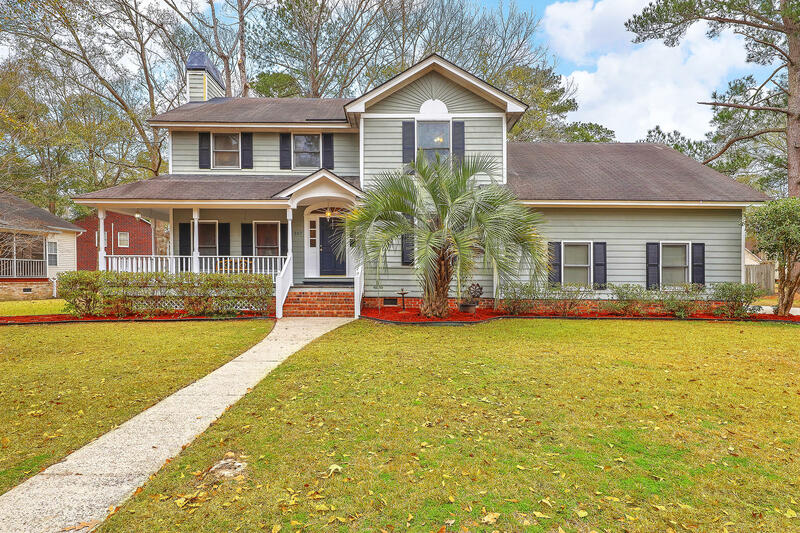 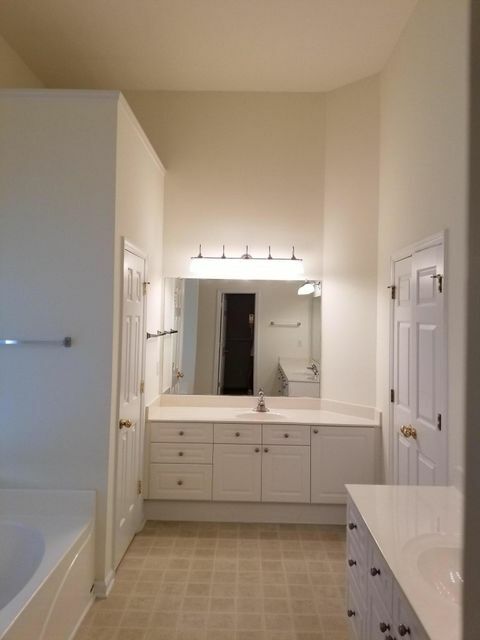 Master suite has access to the screen porch and a master bath room that offers two separate vanities, large garden tub with window and separate shower. 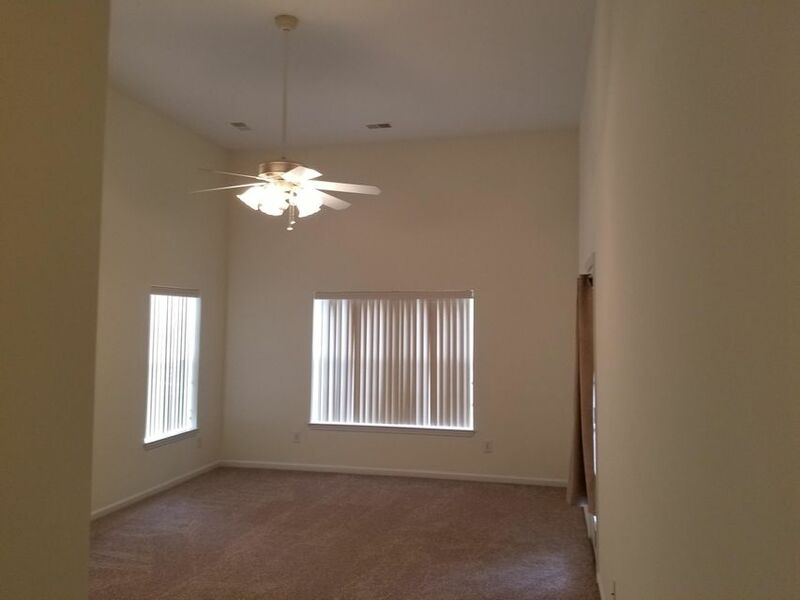 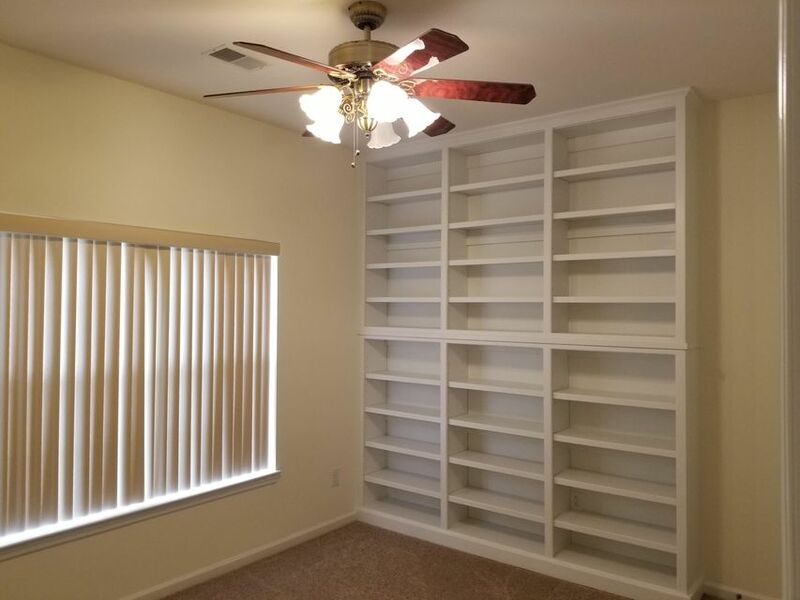 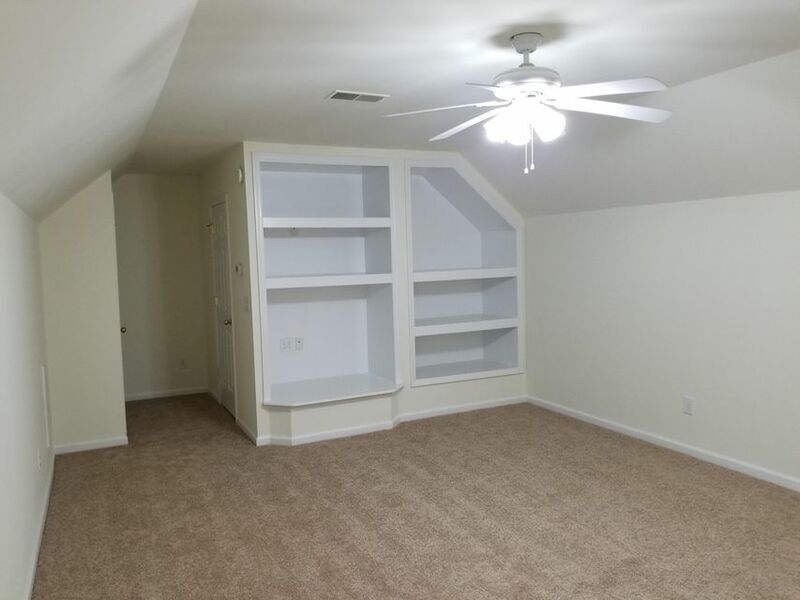 The large bonus room has built-in shelves and could be used as a fourth bedroom or media room. 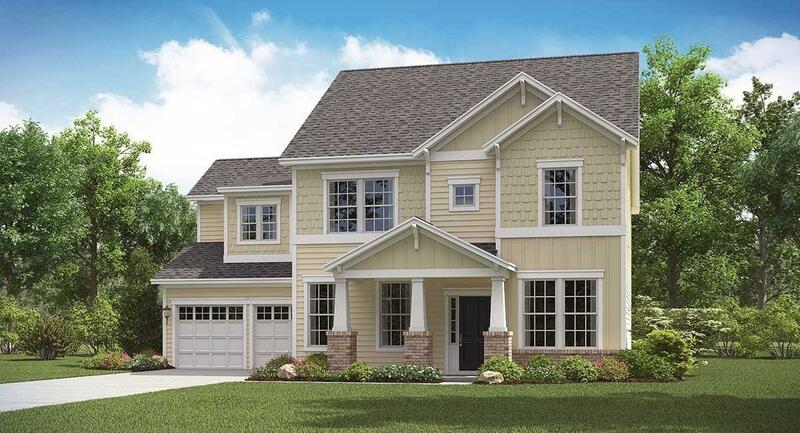 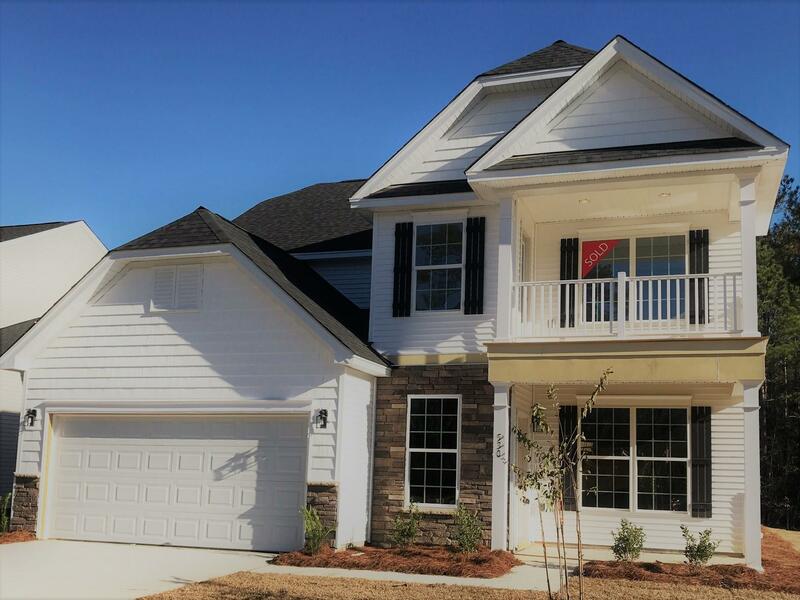 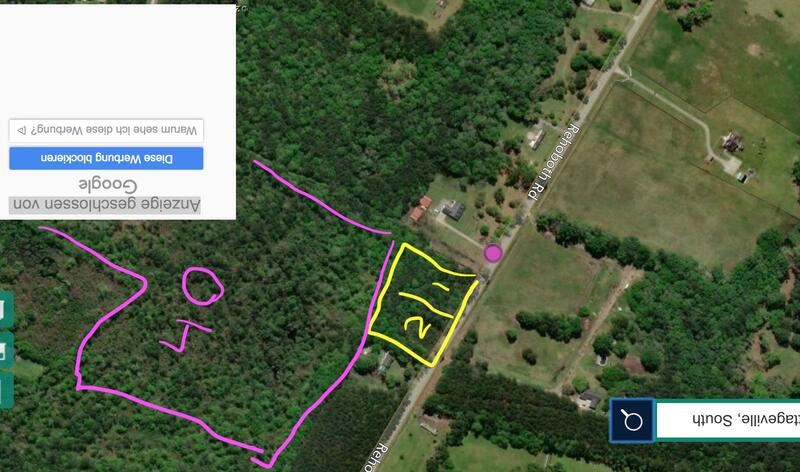 Wescott is just minutes away from grocery stores, restaurants, coffee shops, shopping, sports pubs and a Lowes. 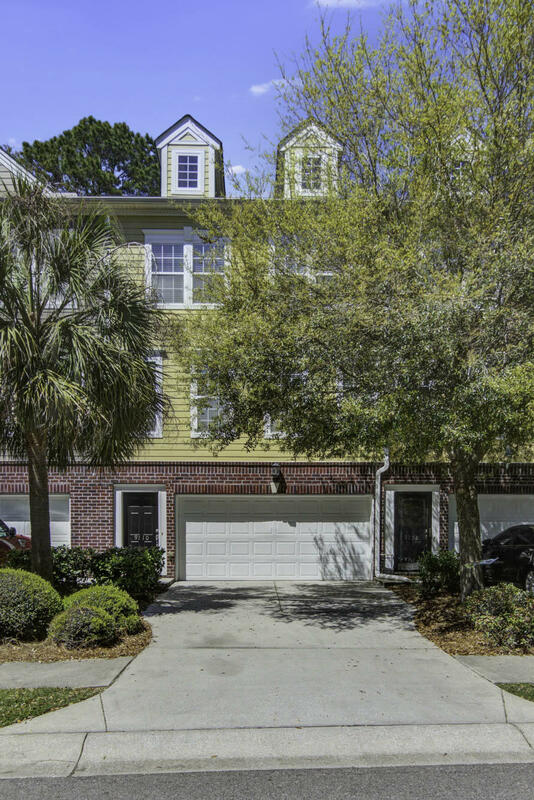 The neighborhood offers many great amenities with swimming pools, play parks, walking/biking trails and the Wescott Golf Club and restaurant.